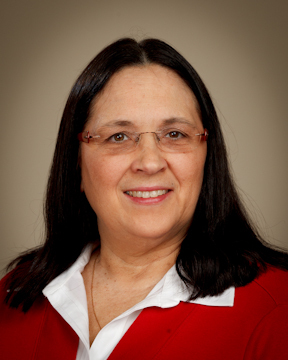 Karen M. McGraw, APRN-BC, FNP grew up in Miami, FL and moved the Hendersonville while still in High school. Karen received her Bachelor of Science Degree in Nursing from the University of North Carolina at Chapel Hill. She worked as an RN in numerous capacities including Intensive Care, ER and Post Anesthesia Care for many years. She also worked as a School Nurse for the Department of Defense while living in Germany as an Air Force dependent. She returned to Hendersonville in 1996 and returned to Pardee Hospital as an Endoscopy Nurse with a specialty certification in gastroenterology. During this time at Pardee Hospital she helped to expand and develop the Endoscopy Department. She transitioned to Carolina Mountain Gastroenterology in 2002 because she enjoyed the GI specialty, working with our physicians and her patients. While working as an RN at our practice she received her Master of Science Degree through Western Carolina University. She is certified in Family Practice by ANCC, licensed by NCBON and certified by NC Medical Board. Karen lives here in Hendersonville and has three grown children and four precious grandchildren. She enjoys traveling with her children, spending time with her grandchildren, reading and dancing.